A new self-propelled, hybrid turf mower has been introduced to the sod growing market, enabling fast, precision cutting and decreasing the average cost per acre. The FireFly Automatix M220 was highlighted this month at Turfgrass Producers International's education conference and field day in Tucson, Ariz.
• Front-mounted mowing decks for a 22-foot-wide precision cut (with speeds up to 10 mph) before anything runs over the turf. • One-touch height adjustments, enabling operators to change the height while maintaining the precise level of the mower's decks. • High flotation tires and balanced design, which keep fields in great condition, minimizing soil compaction and rutting. • No PTOs. The M220's design allows direct power transfer without gears and power take-off (PTO) shafts to wear out. Eliminating PTOs provides increased safety, more efficient power, and decreased ongoing maintenance. No more belt slipping or greasing PTOs and U joints. 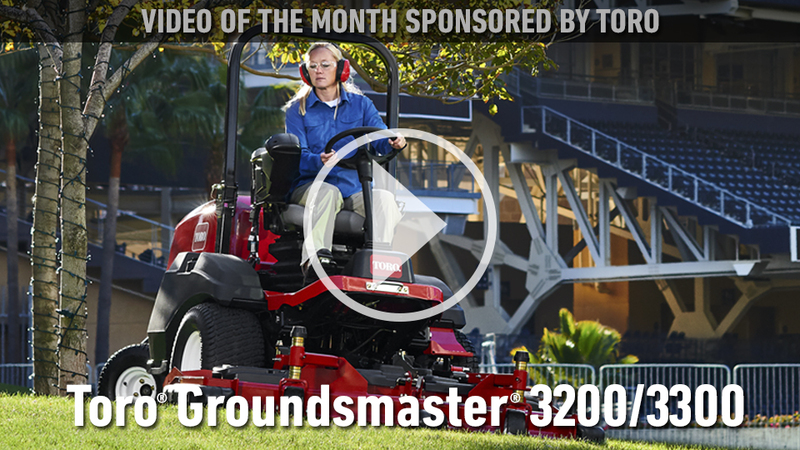 • Automated, adaptive speed control for optimal mowing speeds for each environment. • A high comfort, high visibility, climate controlled cab that provides full heating and A/C, comfort suspension seating, Bluetooth stereo system and cup holders. According to FireFly CEO Andrew Limpert, increasing labour costs and labour shortages in areas previously flooded with available workers continue to threaten the future of farming, so automating manual repetitive tasks is critical to its survival. For more information regarding FireFly's M220, visit www.fireflyequipment.com/m220.